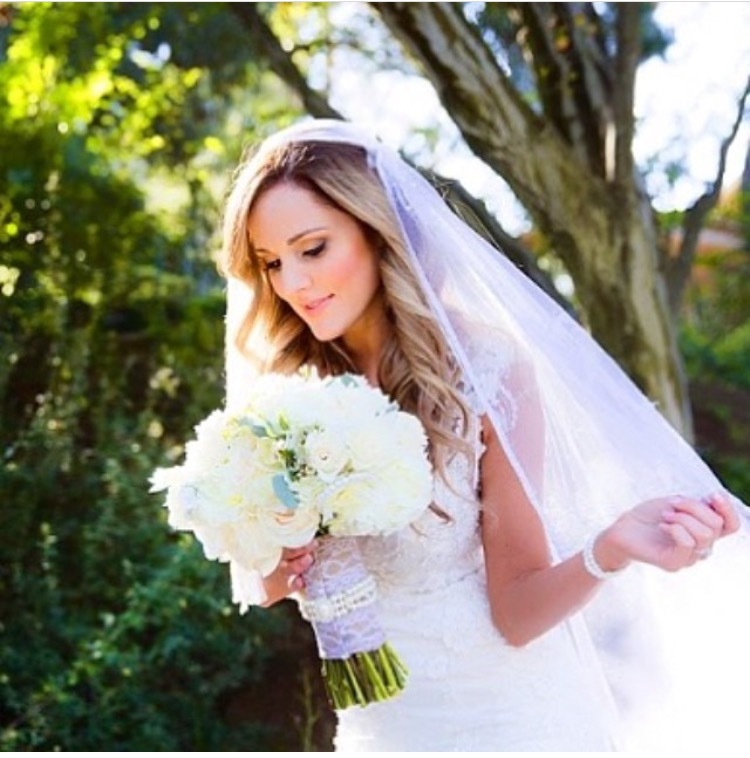 Jamie is a makeup artist in the Southern California area, centrally located in Temecula, CA. 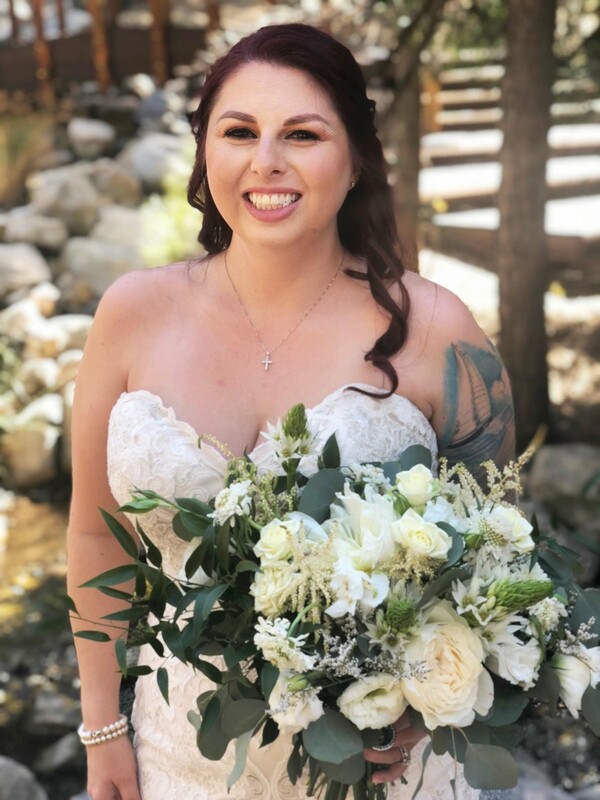 She has been in the industry for close to a decade, not only catering to weddings and special occasions, but also working with brands in of itself. 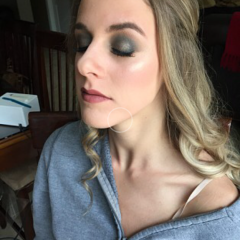 She has worked in specifically with many prestige brands such as Inglot Cosmetics and has been a freelance artist for Bare Minerals in the San Diego/Orange County areas. She is also fully trained in airbrush makeup. 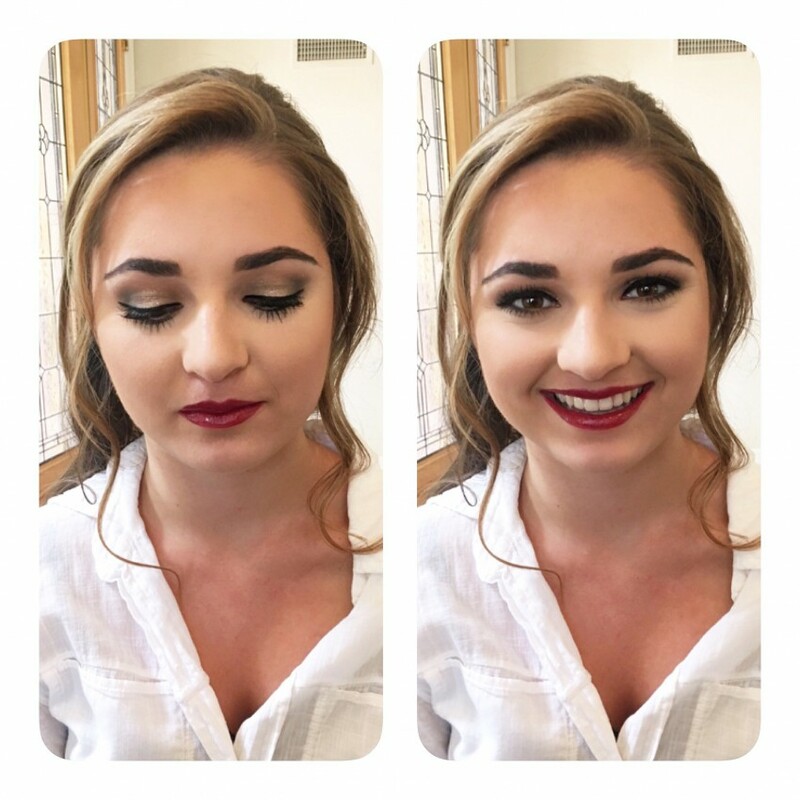 With creativity and passion, Jamie has been able to be a part of many special occasions, and has brought forward so much confidence and happiness in her clientele. 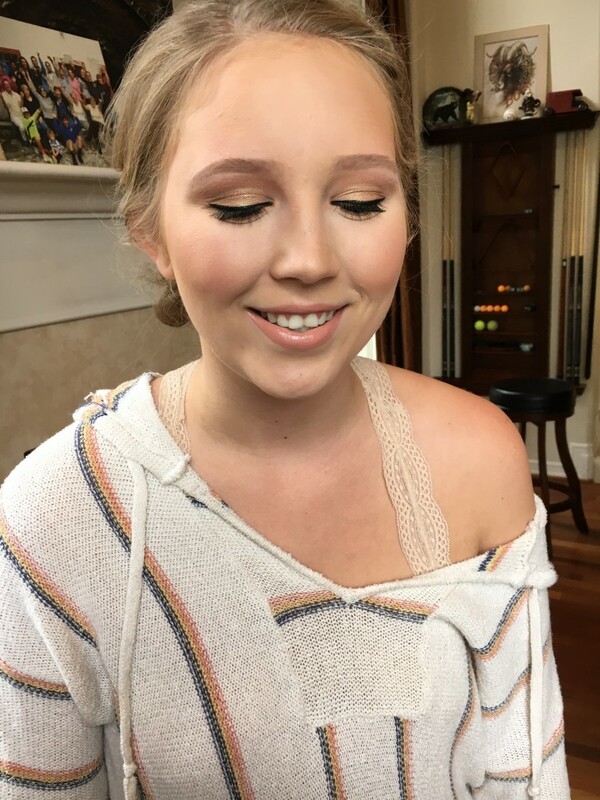 Jamie did a great job on my daughter's make up for her Senior Prom. Look forward to using Jamie again. It was a pleasure working with you and your daughter! As an artist who has been in the industry for close to a decade, I understand the importance of finding the perfect look and the perfect artist to execute it and connect with on a personal level. 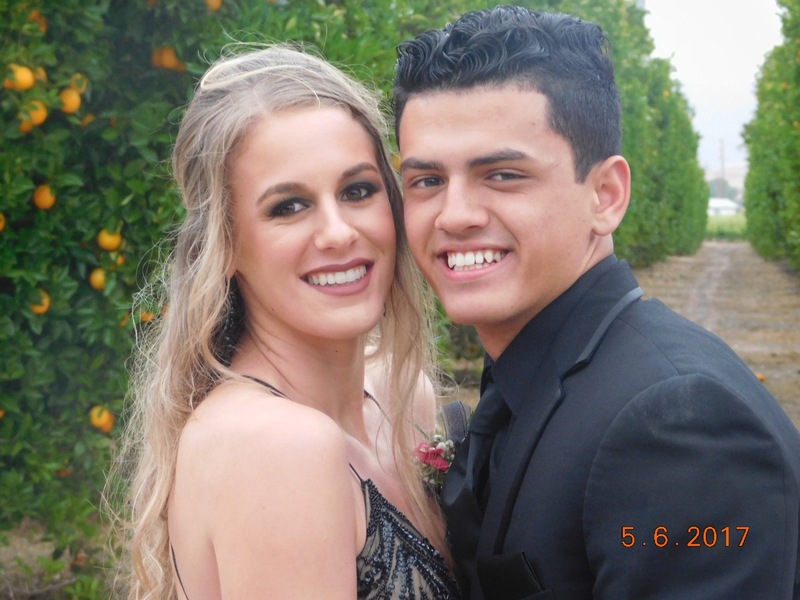 The day of the event, whether that be your big wedding day, prom night, or just a night on the town, you can expect just that. Everything is timed out perfectly to accommodate your schedule. I bring all the supplies, and all you have to do is bring your smile. 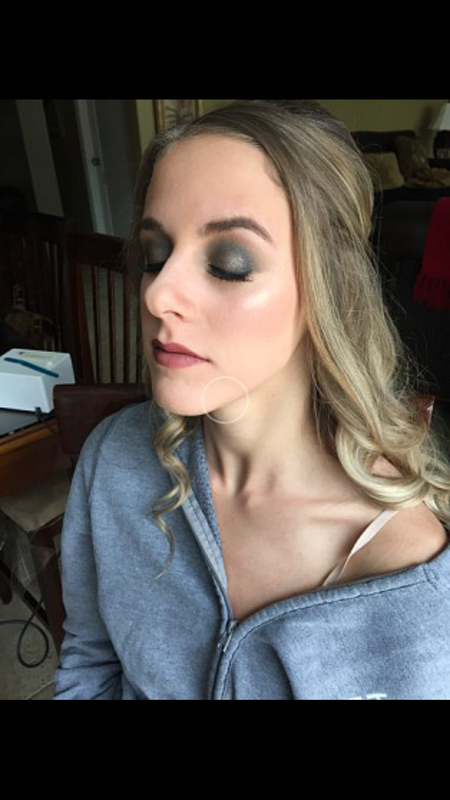 For any event, airbrush makeup is an option, at an additional cost. Traveling fees are included in all costs up to 30 miles from my location. Appointments are done on location. Any space provided, can be worked with. Preferably natural light is recommended.